Skiing is a challenging sport but skill on the slopes is not the only challenge a skier faces. 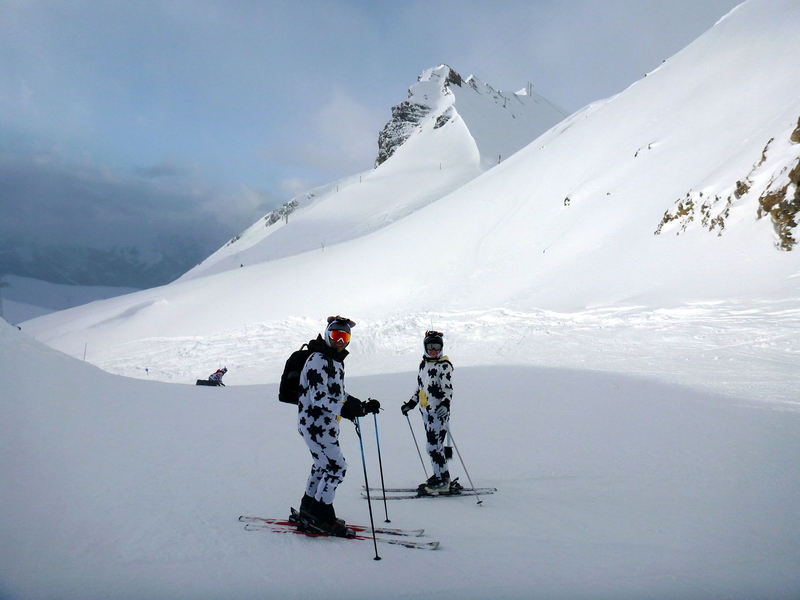 Staying healthy during and after a ski trip is also a challenge. Here are some tips to help you stay at the top of your health game during and after a ski trip. Being out in the cold all day. Building up a sweat in cold harsh weather conditions. General exertion from using muscles that may not be in proper shape. Late night Après-ski partying, for the young at heart, and then skiing on not enough sleep. Traveling for long hours by air, train, bus or car in close quarters with lots of other people often overnight or on little sleep. Quite a recipe for catching a cold or the flu, and many do! So what can you do to lessen the chances of getting sick on or after your vacation? First off, make sure to get enough sleep! This is probably the easiest and most important advice available. A little less partying at night may do the trick; you will also have a more focused and energetic ski day. Also, if you have a long drive or flight, perhaps leave a buffer day to relax and rejuvenate, maybe at a spa, before setting out. Taking a daily multivitamin and mineral supplement can be a great way to help you stay strong and healthy. We recommend you start taking them a couple of weeks before your trip and every day during. Continue for a week after you return home as well while your body heals from the exertion. Zinc (15–25 mg per day) in particular is said to be important to the proper functioning of the immune system. Here is a good article from the Harvard Medical School on boosting your immune system. *Consult with your doctor of course and don’t overdo it.